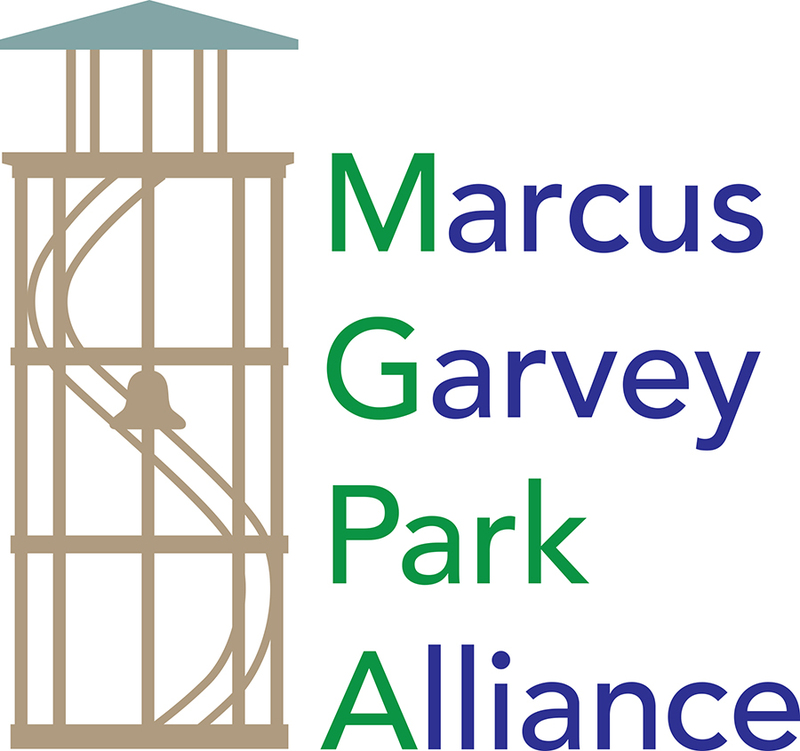 The Marcus Garvey Park Alliance and Heath Gallery invite you to join us to celebrate the installation of the DNA Totem a sculpture by Harlem resident and artist Suprina. The event will begin at 4:30 pm in Marcus Garvey Park at the installation site and will continue at the Heath Gallery where Suprina will be exhibiting 3 or 4 other pieces as part of a group show “Caught In An Upward Spiral” curated by Leanne Stella and Akeem Duncan. The DNA Totem is the first sculpture to be installed as part of the Uptown Public Art Initiative spearheaded by the Marcus Garvey Park Alliance. Click the image for a sneak peek at the sculpture in progress. Sneak Peek of the DNA Totem sculpture in progress. 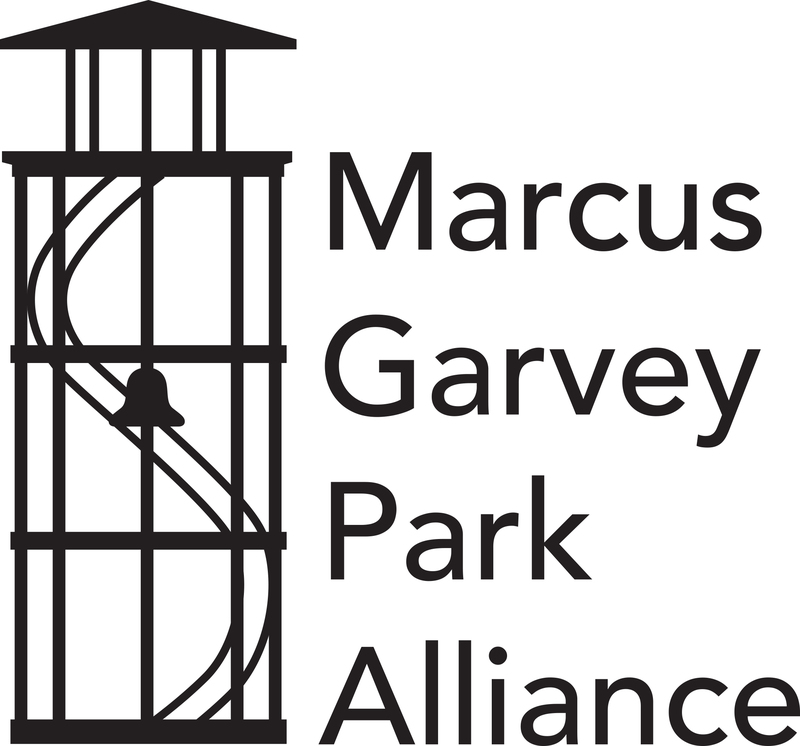 The DNA Totem is sponsored by The Marcus Garvey Park Alliance,The Puffin Foundation, Tahl Propp Equities, NYC Culture and donors from the community and beyond in collaboration with the NYC Department of Parks & Recreation, Art In Flux and the Marcus Garvey Park Alliance.